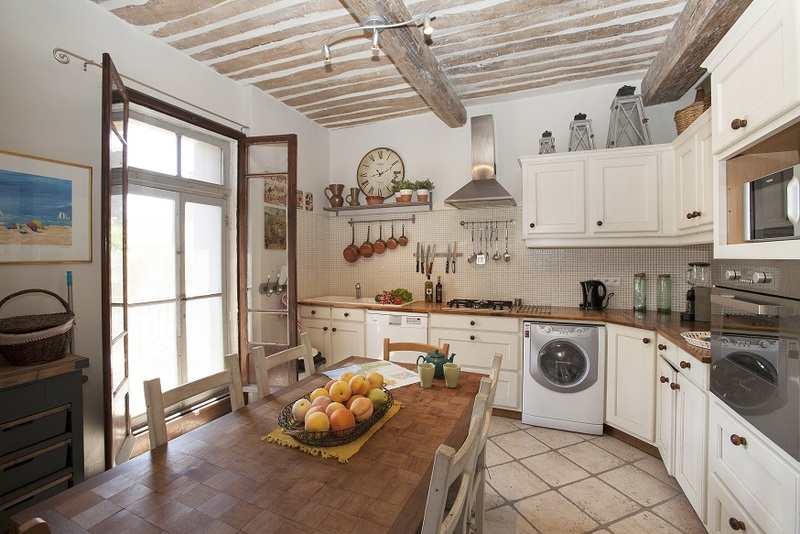 This beautiful character home is located in the heart of a lively village with all shops and restaurants, just 10 minutes from Pézenas. 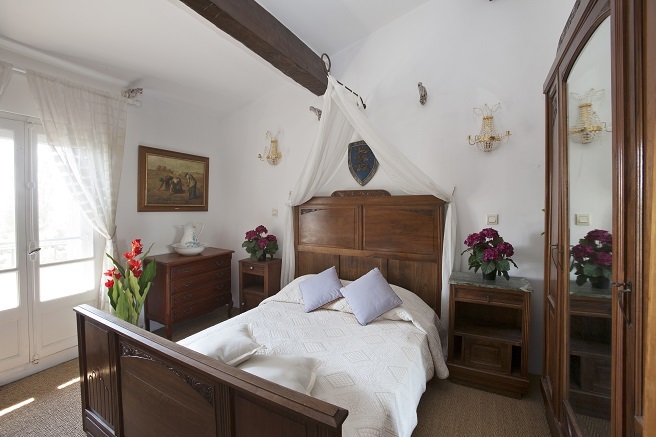 It is composed of a main house with 3 bedrooms and 2 bathrooms as well as a studio flat with a washroom. 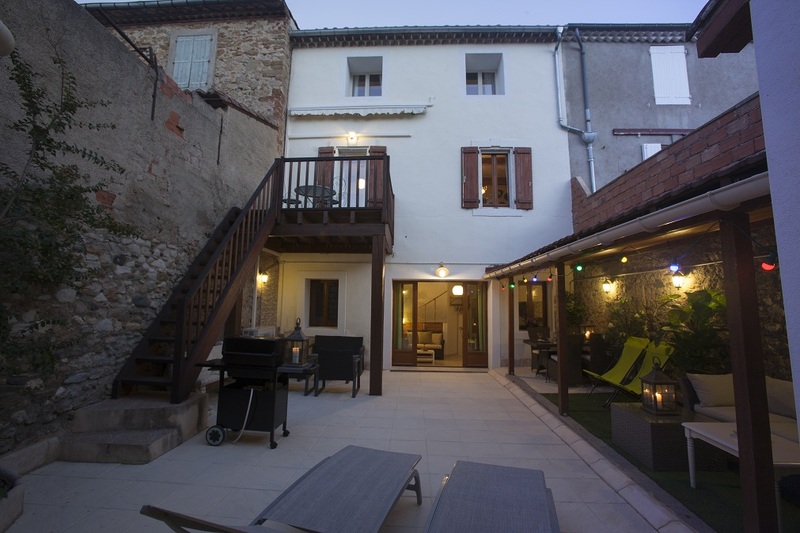 The property includes a lovely courtyard, a jacuzzi and a garage. Charming and in excellent condition! The main house is laid out over 3 levels with a hall, a garage and a workshop on the ground floor (as well as the access to the studio flat). The 1st floor is composed of a living room with French windows opening onto the terrace, a large equipped kitchen and a bathroom. 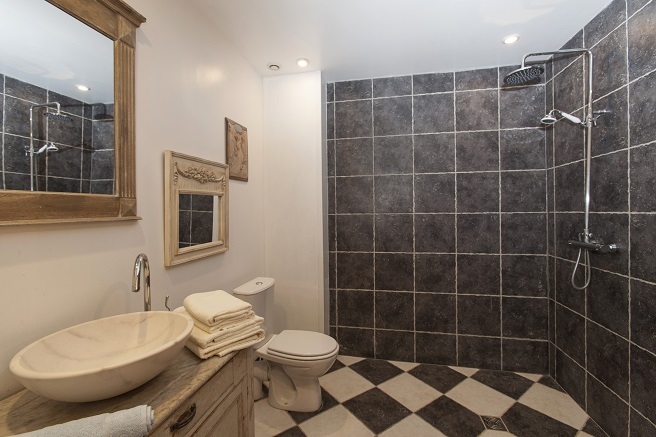 The 2nd floor has 3 bedrooms and a bathroom. The studio flat is accessed from the ground floor. 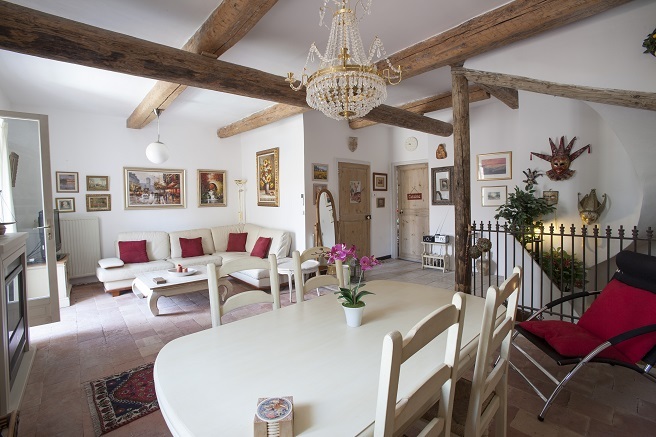 It is approx 25 m² with an equipped kitchen and a wash room. 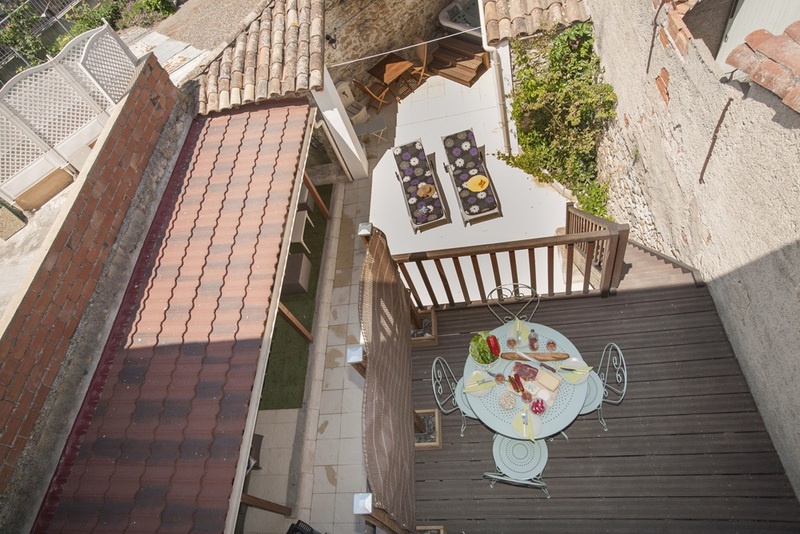 The studio flat opens onto the courtyard. 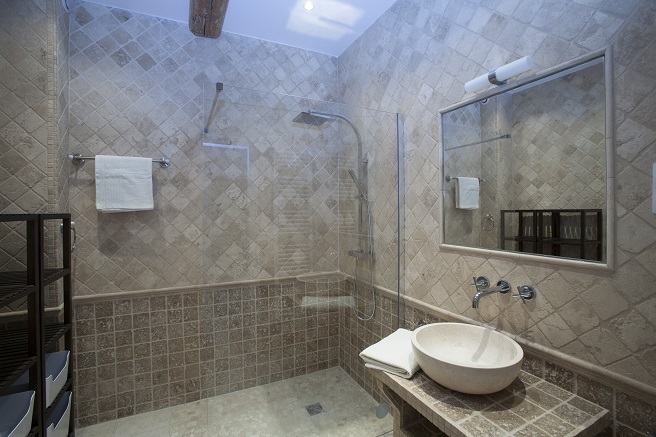 The property has an easy maintenance courtyard with a jacuzzi (SPA). 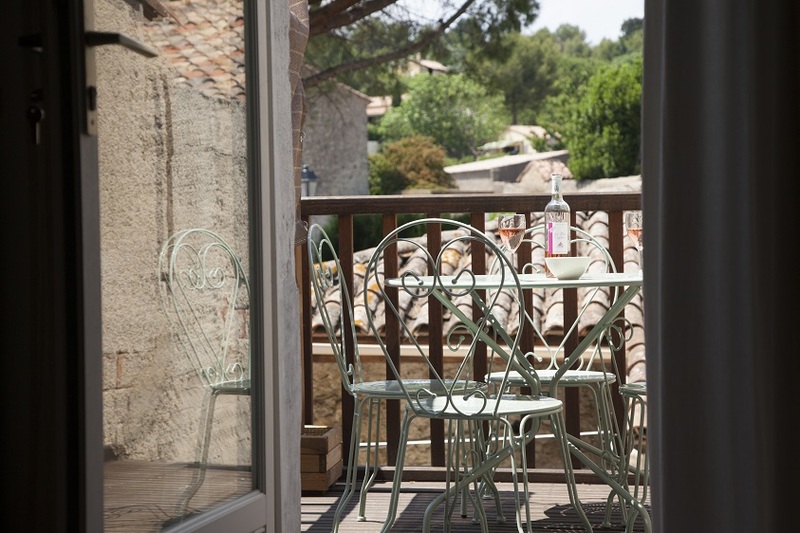 There is also a terrace on the 1st floor that is ideal for al fresco dining. The property includes a 20m2 garage. 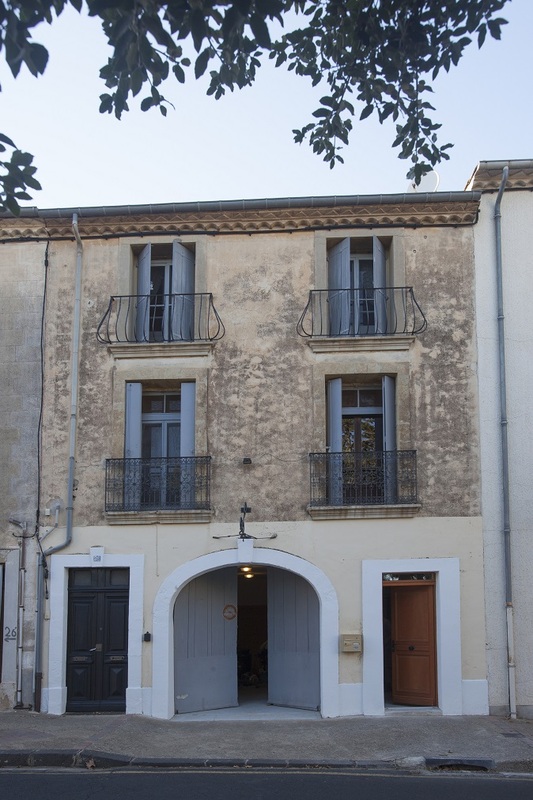 The property is situated in the heart of a lively village with all shops and supermarket, restaurants, café, schools, 10 minutes from Pézenas and 20 minutes from Béziers. The area is planted with vineyards and dotted with many pretty villages. It is only 30 mins from the coast with its Mediterranean beaches. It’s an ideal location for a holiday home or a place to live in all year round.